Van Jones is the co-host of Crossfire on CNN, and VanJones.net is his official site and the digital home of the ?#?TeamVan? community. He is also the President and co-founder of Rebuild the Dream, a platform for bottom-up, people-powered innovations to help fix the U.S. economy. A Yale-educated attorney, Van has written two New York Times Best Sellers: The Green Collar Economy, the definitive book on green jobs, and Rebuild the Dream, a roadmap for progressives in 2012 and beyond. Hey Buddy!, I found this information for you: "Van Jones State Of American Justice". 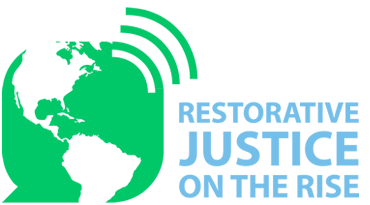 Here is the website link: https://restorativejusticeontherise.org/van-jones-state-of-american-justice/. Thank you.